Sleek design, high-tech conveniences and value. 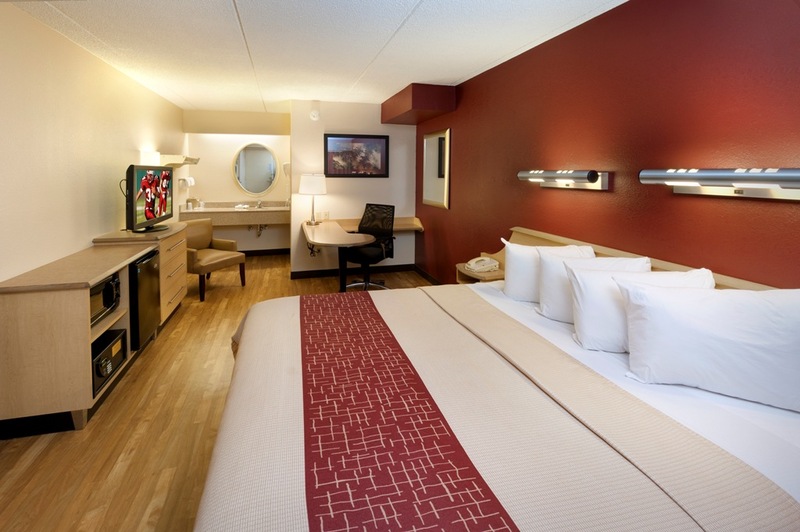 Red Roof Inn proudly unveils its NextGen® redesign. Minimalist. Simple. Modern. Authentic. But hospitality is still number one with USA Today newspapers and gourmet hot coffees, hot chocolate and tea available free of charge to all guests. Be sure to visit Red Roof Inn and check out NextGen® for yourself! 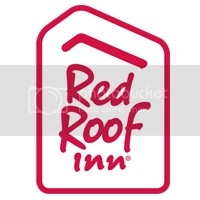 Welcome to the Next Generation of Red Roof Inn!